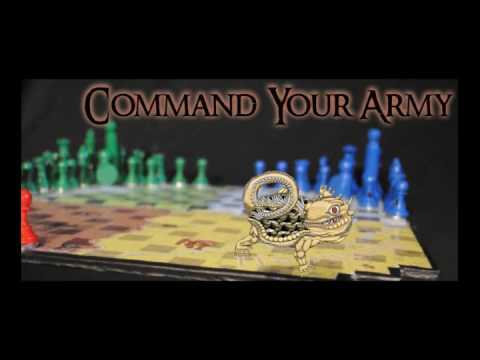 Multiplayer, Expandable, Fantasy, Chess, Board Game Series. Pit your wits against multiple players in Realm Warfare! Choose from an army of Amazons, Elementals, Elves, or Knights as they fight for the control of The Land of Grathmordath. Each Hero has varying abilities and bonuses available to vanquish their opponents. Shoot, combat, capture, or cast magic spells to damage opponent's armies. Then use chance to make the final conquest unpredictable!